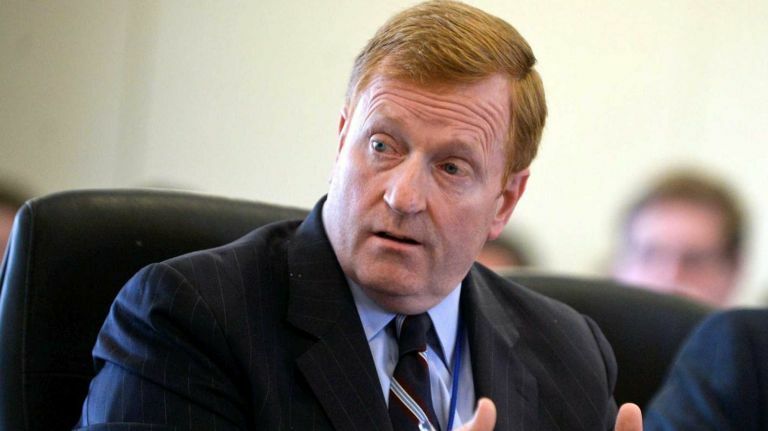 Executive compensation for PSEG Long Island’s 18 top officials is not subject to state scrutiny or public disclosure in the company’s 4 percent rate hike request because of provisions in the LIPA Reform Act, a PSEG attorney said. PSEG has declined Newsday requests to release the current and planned salaries of its 18 top executives, all of whom are paid in part through a PSEG management fee that will increase to $73 million in 2016 from a current $45 million. The total fee includes other expenses. 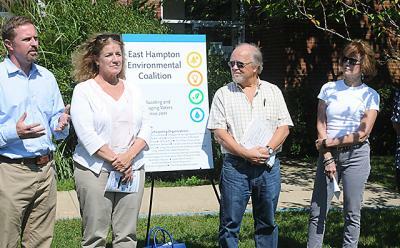 “That management fee is fixed, it can’t be changed, and under the LIPA Reform Act, it can’t be questioned,” said Bruce Miller, an attorney for PSEG in the three-year, 4 percent per year rate proposal. “It’s by contract, and under the Reform Act the [state] Department of Public Service isn’t even allowed to question it,” Miller said. That differs from the practice of PSEG’s sister company, PSE&G, in New Jersey and other investor-owned utilities in New York State. 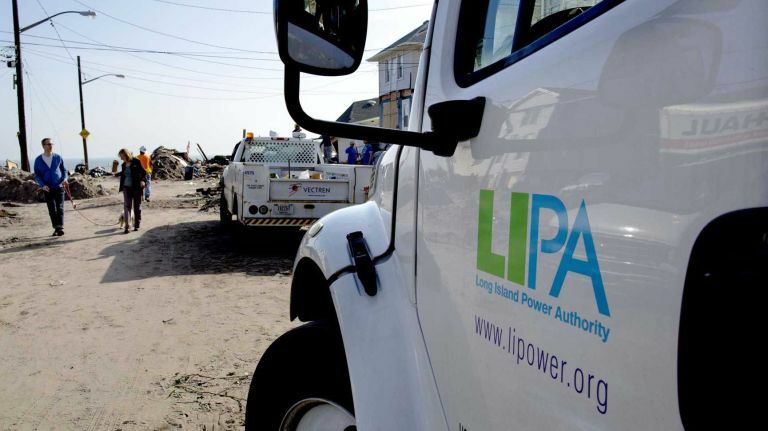 Miller acknowledged the LIPA-PSEG relationship is a “different animal” than what is typical for investor-owned utilities regulated by their respective states. 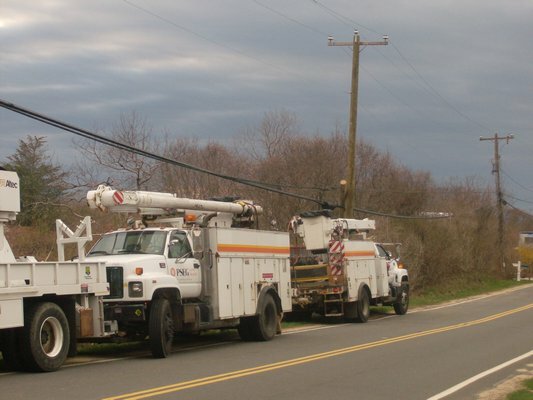 The Long Island Power Authority and the state agreed to an extended contract with PSEG as part of the reform act, including the management fee. PSEG pays executives from the fee at its discretion. 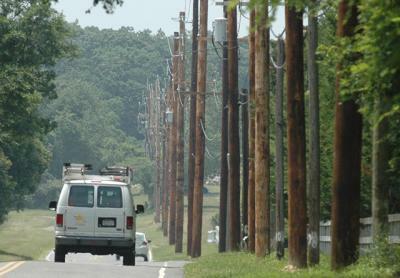 Miller acknowledged that with investor-owned utilities in rate proceedings, “executive salary is always a big issue.” Salary information is generally “requested as part of the rate calculus.” For instance, with New Jersey-based utility PSE&G, “like any other utility, because each component is part of the rates, it is fair game” in the rate case, Miller said.